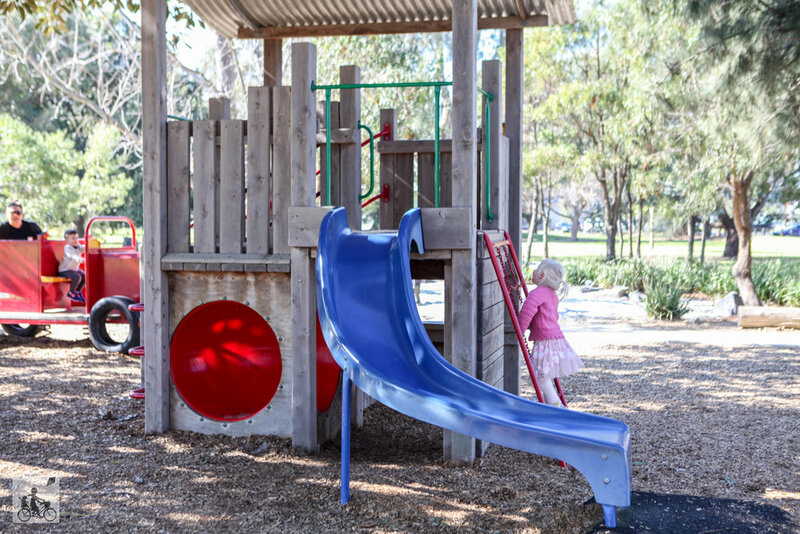 With heaps of wide open space, super cool play equipment and a BBQ - this is the ultimate picnic park! Surrounded by lush green gardens and leafy trees, this park has an almost bush-like feel to it. Providing plenty of room to kick a footy or set up a cricket match to entertain the older kids. 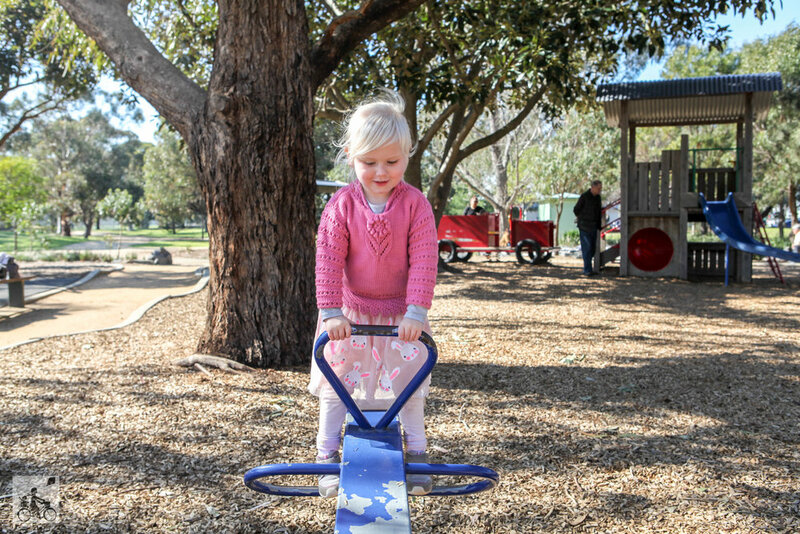 Whilst having a fantastic play area including; a fire truck, spinning wheel, slides, swings, sandpit with digger, toadstools to climb, hidey-holes, a huge intricate climbing sphere, a clock and more! There’s also shaded areas with picnic tables, a BBQ and toilet facilities - making it the perfect place to spend the day! Hungry after all that play? Head to the delicious Cool Bean Kitchen to refuel.